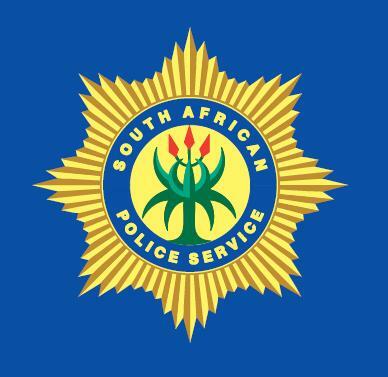 On this page we will provide you with useful information, as provided to us by SAPS, that will hopefully assist you in a time of need. We will update the information provided here as often as possible and try to ensure that you are fully equipped when you have been affected by crime. The South African Police Service is committed to create a safe and secure environment for all the people in South Africa. Your feedback is welcome and important to us. You can contribute towards the enhancement and development of the South African Police Service.